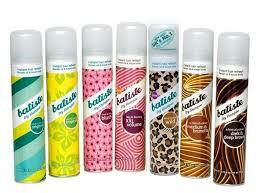 Dry Shampoos are here to ease your crazy life routine! Home Beauty Dry Shampoos are here to ease your crazy life routine! Are you a victim of an oily scalp? 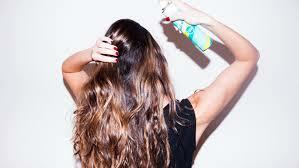 Do you find it difficult to squeeze in a daily shampoo and blow drying parade in you crazy hectic routine? How about we give you and easy way out? 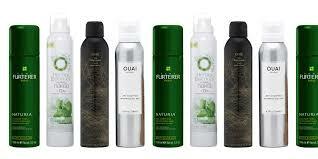 Dry Shampoo is one of the most convenient solutions for an oily scalp. All you need is a really oily DRY scalp and a bottle of a dry shampoo, the requirement of DRY hair is mandatory to get the right results. 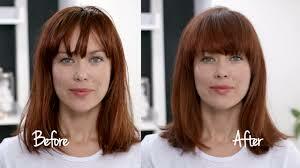 Otherwise you will end up with clumped and badly tangled hair. After applying it, wait for a few minutes to let it settle in and then comb thoroughly. 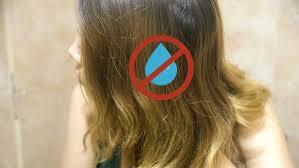 Basically, dry shampoos work as an oil absorbent. This, along with volumizing properties and fresh scent to give a perfectly shampooed look. What else do we want from life! The perfectly shampooed look without the hassle of going through that time consuming procedure of shampooing, drying and styling your hair everyday! Here, we would like to give a heads up to all those lazy bums grinning from ear to ear reading this and vowing to grab a dozen of Dry Shampoos and never to wash their hair ever… DON’T EVEN THINK OF IT! Excessive use of Dry shampoos is unhealthy because it can create a layer over your scalp that will block your follicles leaving no space for your scalp to breathe. The best way to use it is to apply it in between shampoo breaks or make an alternate routine between wet and dry shampooing. Another “don’t” of dry shampooing is its excessive use. You have to figure out the moderate amount that works well on your scalp. 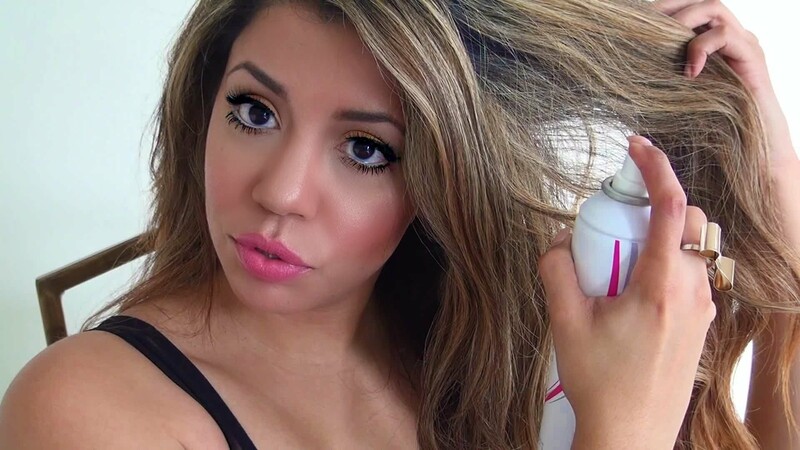 With proper usage and REGULAR shampooing, your life can become a LOT easier if not completely stress free by adding Dry shampoo in your monthly shopping list. For your ease we are sharing a step by step tutorial of the right way to use it. So! time to hit the market to grab one for yourself!